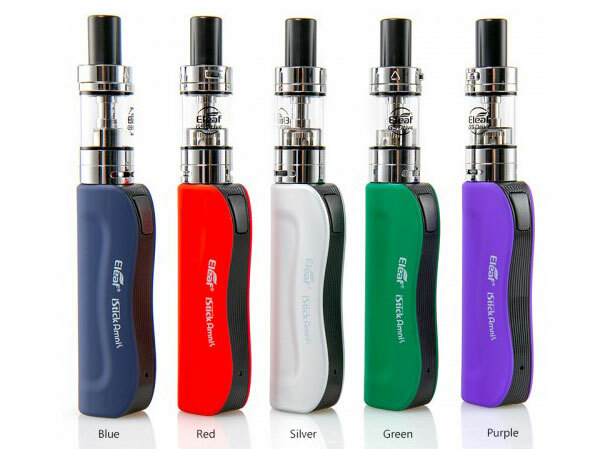 Eleaf iStick Amnis with GS Drive, a sleekly designed and ultra portable kit, presents an astounding vaping experience with the purest flavor by utilizing a new GS Air M (mesh) coil. 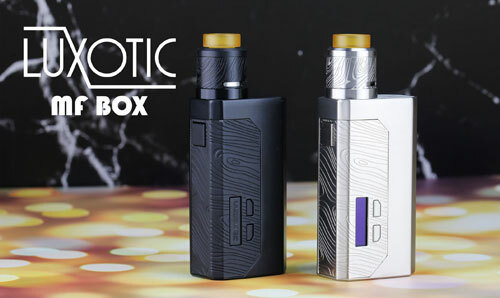 The iStick Amnis features a rubber paint finish giving you a softer and smoother feel. 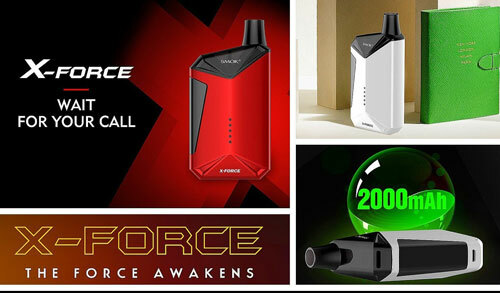 Powered by the built-in 900mAh battery, it can fire up to 30W maximum output. 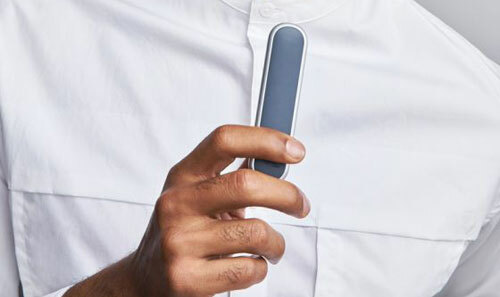 The LED light on the iStick Amnis cycles through four colors to let you know at a glance how much battery life is remaining. 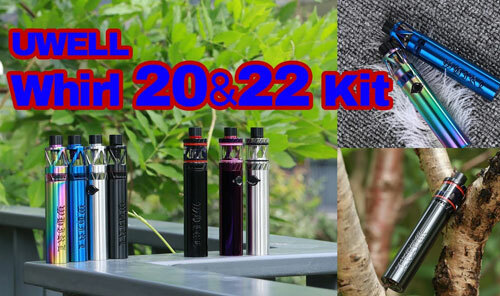 Start vaping without compromise, and start with Eleaf iStick Amnis kit! 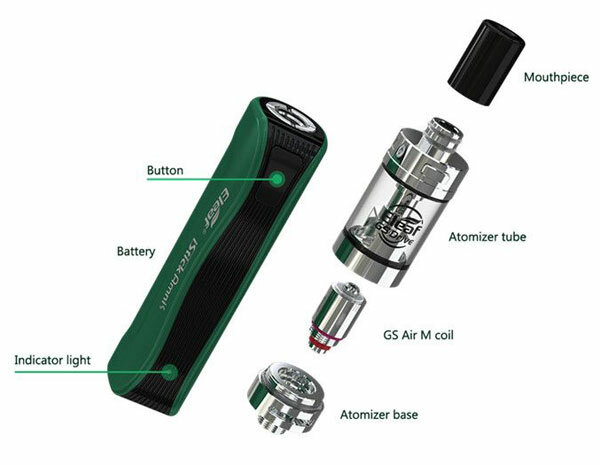 Although small in size, the new GS Drive atomizer is skillfully engineered with retractable top fill solution for fast and easy refilling as well as a childproof system. 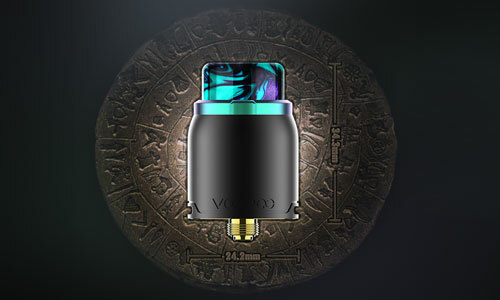 With the all-new GS Air Mesh 0.35ohm coil, GS Air 0.75ohm head and the adjustable bottom airflow, the iStick Amnis kit will bring you big cloud and the purest flavor.